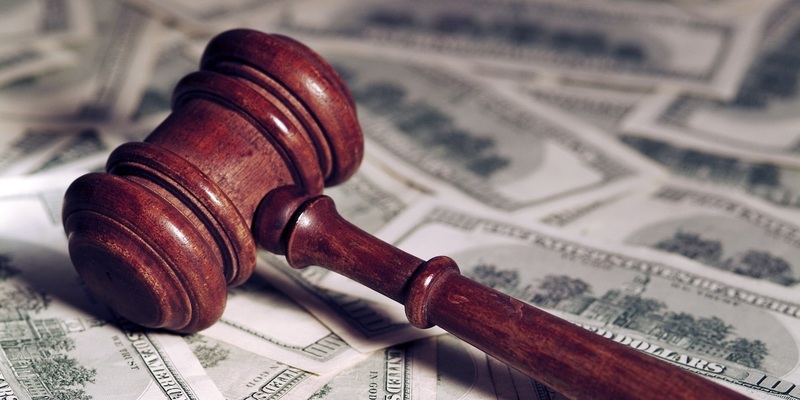 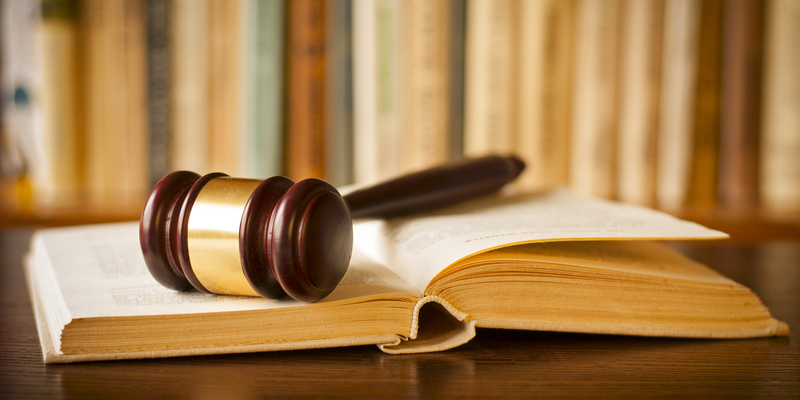 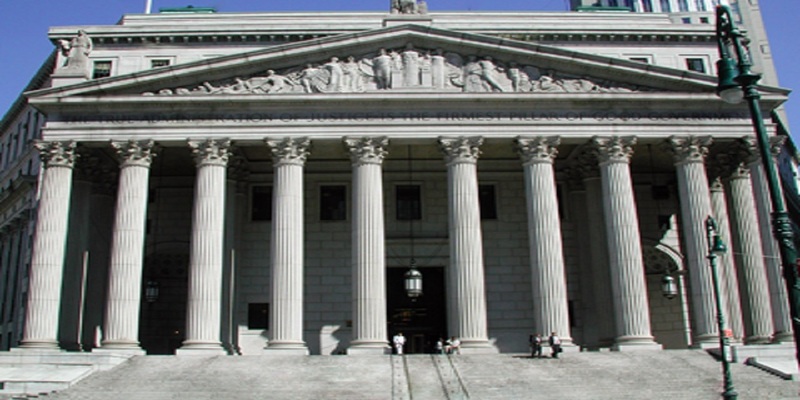 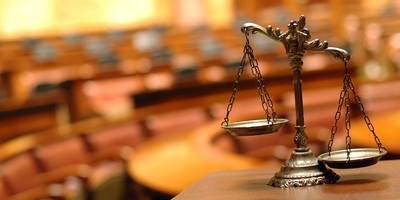 A bill that would reverse a 2015 state Supreme Court decision by allowing workers with latent diseases to sue their employers will be heard in the Senate Judiciary Committee this afternoon. 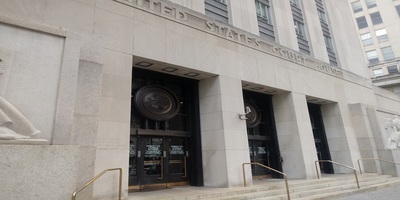 BELLEVILLE – Armstrong Pumps and 31 additional manufacturers and distributors of products allegedly containing asbestos fibers have been sued in the St. Clair County Circuit Court by Sandra Dewyer, individually and as special administrator of the estate of Sammy Dewyer, who died of lung cancer in Feb. 6, 2018. 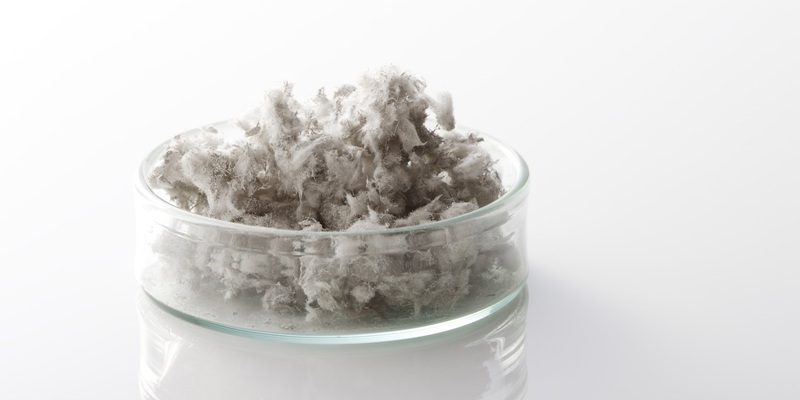 BELLEVILLE — A couple is suing Borg-Warner Morse TEC LLC and dozens of other users of asbestos products, alleging failure to warn and negligence in the husband's lung cancer. 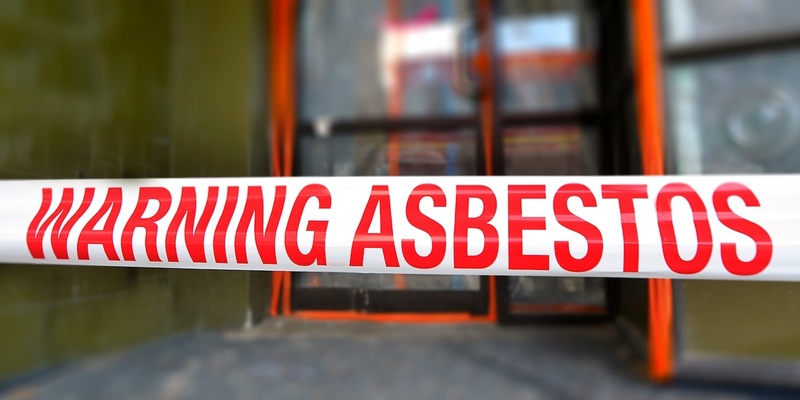 BELLEVILLE — A widow is suing Armstrong International Inc., Boeing and dozens of users of asbestos products, alleging failure to warn and negligence in the death of her husband. 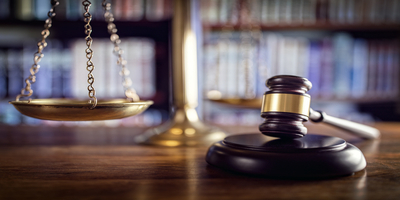 Newly appointed Madison County associate judge Barry Julian will preside over the family division after being sworn into his new role on Feb 8. 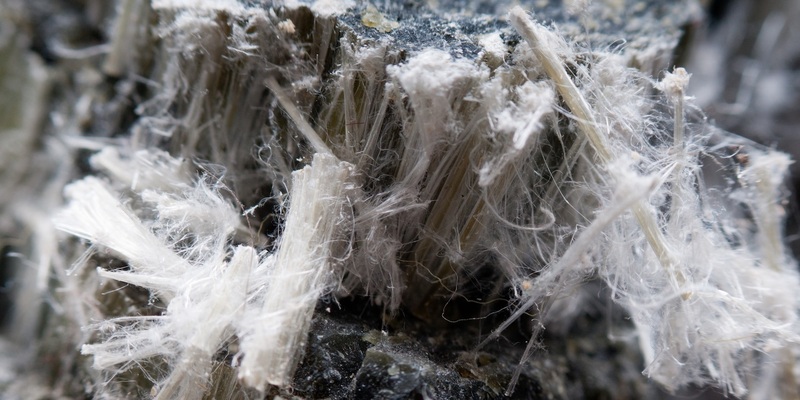 BELLEVILLE — A Texas widow is suing 3M Company and nearly 20 other manufacturers and users of asbestos products, alleging failure to warn and negligence. 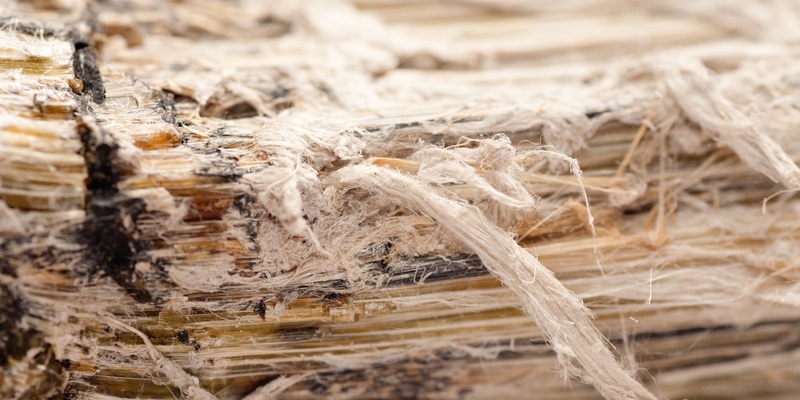 EDWARDSVILLE — A couple is suing Ameron International and dozens of other users of asbestos products, alleging failure to warn and negligence. 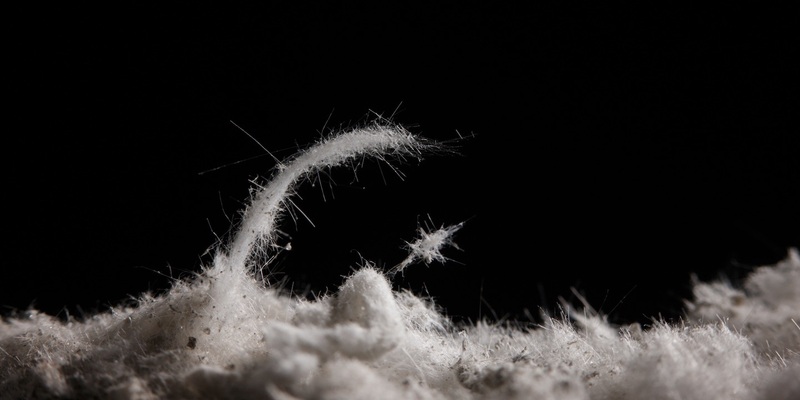 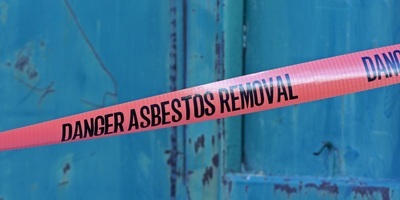 CHARLOTTE, N.C. – Bankruptcy judge Laura T. Beyer said Bestwall LLC’s Chapter 11 bankruptcy petition under Section 524(g) was “wrongfully motivated” but denied the Official Committee of Asbestos Claimants' motion to dismiss for filing in bad faith. 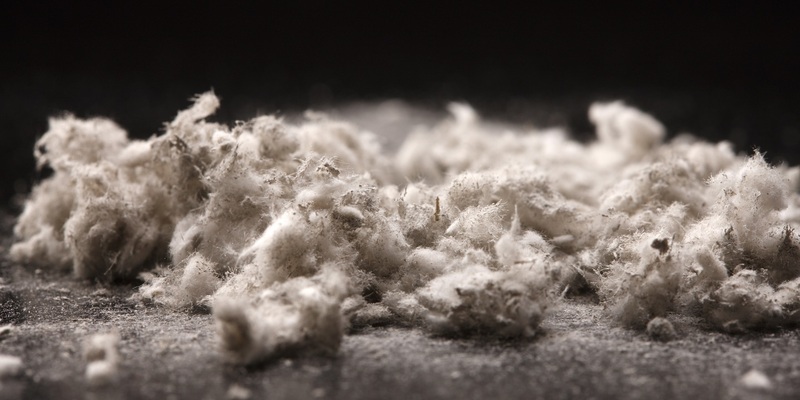 EDWARDSVILLE — A Texas husband and wife are suing Ameron International and dozens of others users of asbestos products, alleging negligence. 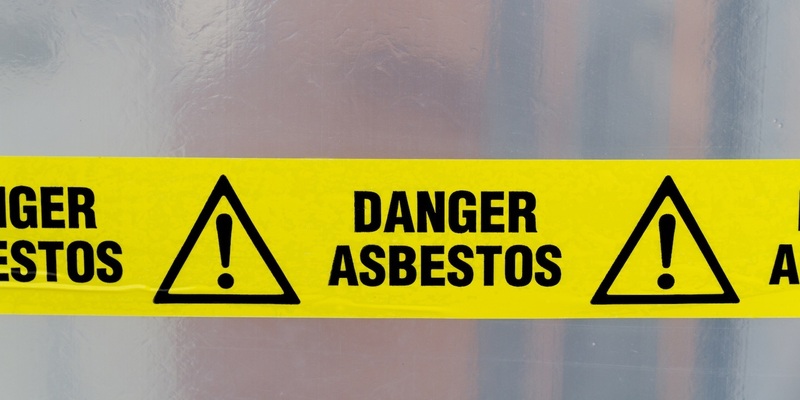 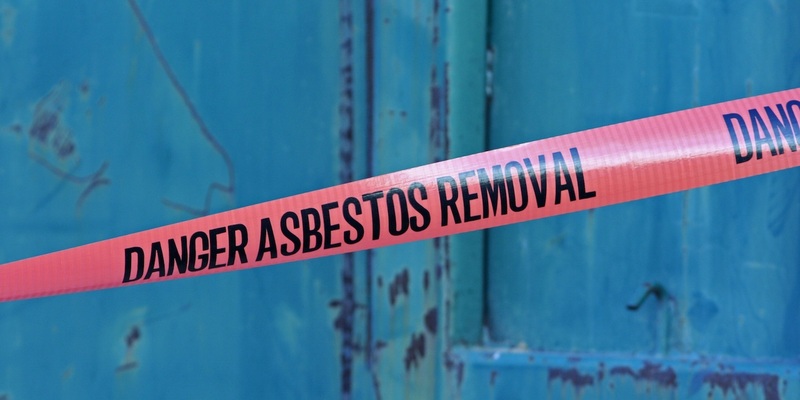 EDWARDSVILLE — A Florida couple is suing dozens of users of asbestos products, alleging negligence led to the husband's illness. 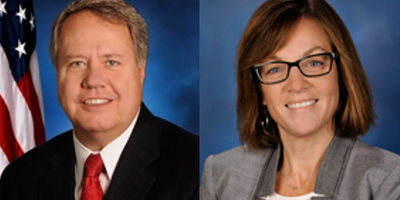 EDWARDSVILLE – Among nine circuit judges who considered Barry Julian for associate judge, five received campaign contributions from Julian, partner Randy Gori, and the Gori Julian firm.